Bryan did a beautiful job redoing my fireplace. I have received so many compliments and it's a wonderful focal point as you walk into the room. He was very personable (my 5 year old niece loved him), a hard worker, and has an incredible eye for detail. We enjoyed having him work in our home and couldn't be happier with out we piece! 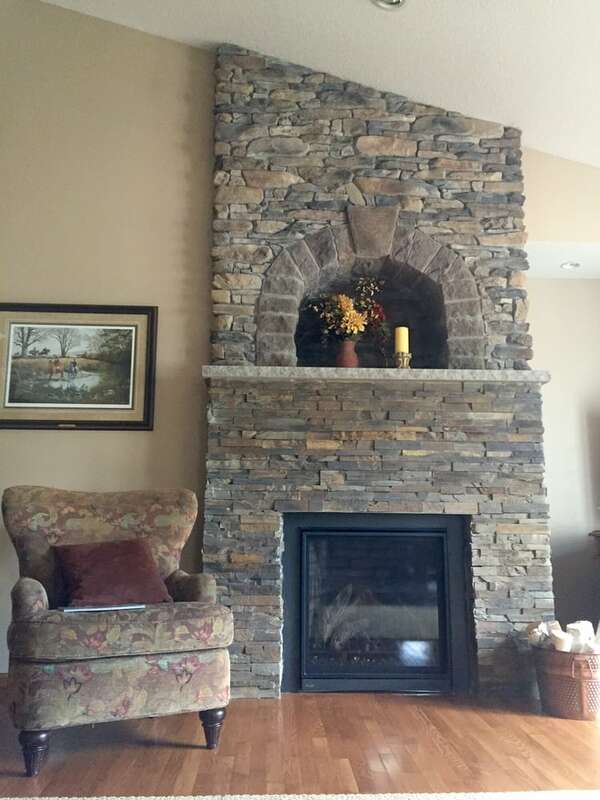 THE BEST MASONRY CONTRACTOR IN LA CROSSE, WISCONSIN AREA! WE OFFER A MENU OF SERVICES FROM HELPING OUR CUSTOMERS SELECT MATERIALS CONSISTENT WITH THEIR STYLE WHETHER ITS VINTAGE, CONVENTIONAL OR NEW AGE, KEEPING THINGS COST EFFECTIVE AND WITHIN BUDGET- TO PATTERN DESIGN, COLOR COORDINATION/DISTRIBUTION AND INSTALLATION.